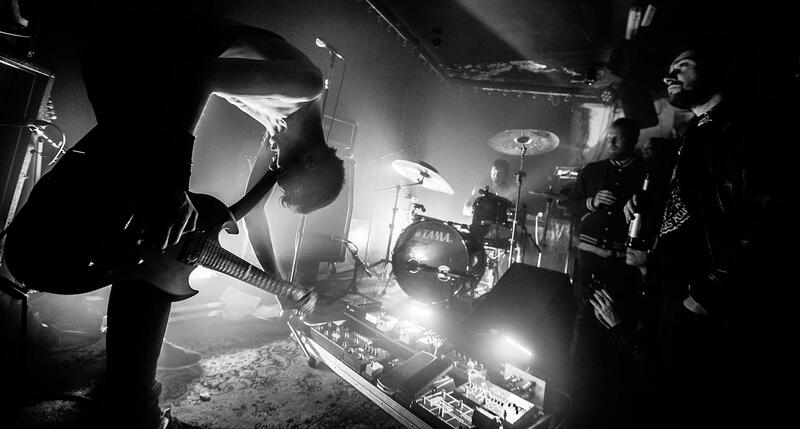 “Despite only being a two man operation, MANTAR manages to sound even heavier than most five-piece bands you may know, in spite of the fact that no bass guitar was used on Death by Burning – just drums and guitar set for destruction. Forget about rock ‘n’ roll: this will hurt. Flogging beats and blackened melodies meet feedback orgies and doom mayhem – early Melvins, Motorhead, Darkthrone, you name it. A soundtrack for the final battle. Second Edition, left over from Mantar’s Euro tour. Comes without the extra’s few copies remaining!